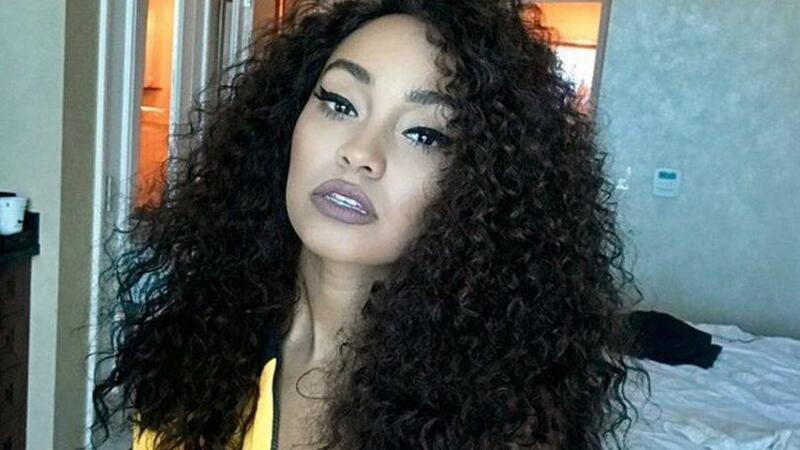 We're crushing on Leigh-Anne Pinnock’s hair — and here's why! Let’s face it, Little Mix star Leigh-Anne Pinnock’s mane game is always on-point – and her latest hairstyle is certainly no exception. Seeing as pearls are the hair accessory of the moment, Leigh has decided to test the trend for herself and the results are utterly magical. Having incorporated these deep-sea treasures into a braided updo, the star’s pearly mane is giving us (and every autumn bride-to-be!) major hair envy. To see the romantic look we’re double tapping, take a peek below. Are you a bride-to-be? Then you’ll love Leigh-Anne’s pearly updo! The Reggaeton Lento star shared a series of pictures of herself with this Pinterest-worthy hairstyle, writing ” So, I fancied a bit of pearl action…think I’ve found my wedding hair.” And of course, fans took her “wedding hair” comment to mean she’s walking down the aisle soon. But, that wasn’t really the case, cause the star was just teasing! As you can see, Leigh’s hair has been fashioned into a lush, low triple braided updo that cleverly has a unicorn braid woven into it — pretty magical, right? To finish off the elegant look, the star has also added in pearl detailing to the sides of her hair, which amps up her mane’s romance factor tenfold and makes her look as if she just stepped out of a fairy-tale. Ooh la la! 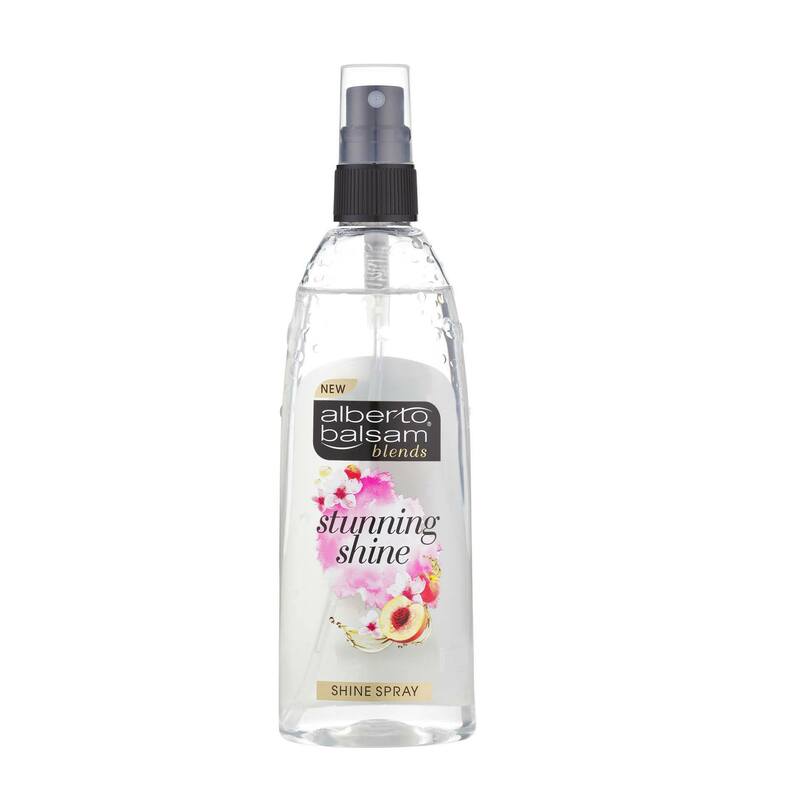 Editor’s tip: After creating your triple bun hairstyle, mist the Alberto Balsam Stunning Shine Spray all over your mane to give it a star-worthy glow and leave it feeling luxuriously soft. 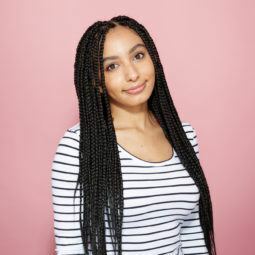 While we’ve already boasted about how beautiful this braided ‘do is, we haven’t even told you the best part! Aside from being adorned with precious pearls and lasting all day long, it’ll also works a treat for all hair textures and make you look super on-trend! While Leigh-Anne won’t be wearing this hairstyle down the aisle anytime soon, if you’ve got a wedding coming up, this pearl-accented ‘do will ensure you shine on your big day. Thanks for #hairinspo, Leigh! So, what do you think of Leigh-Anne’s hairstyles? Share your thoughts with us on our Twitter page, @AllThingsHairUK, now and show us your own recreations of the look, too!